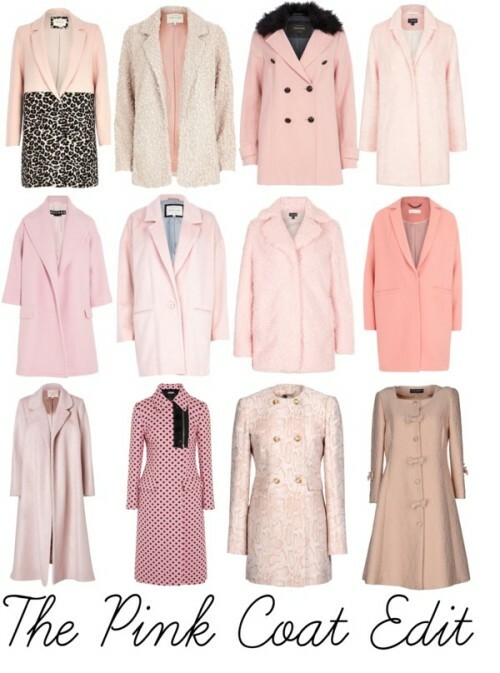 If you have seen my latest wishlist then you'll know that I am positively craving and in need of a pink winter coat. With the gorgeous pale shades and the subtle colour pop, I feel that you can bring joy to any outfit that graces your body. 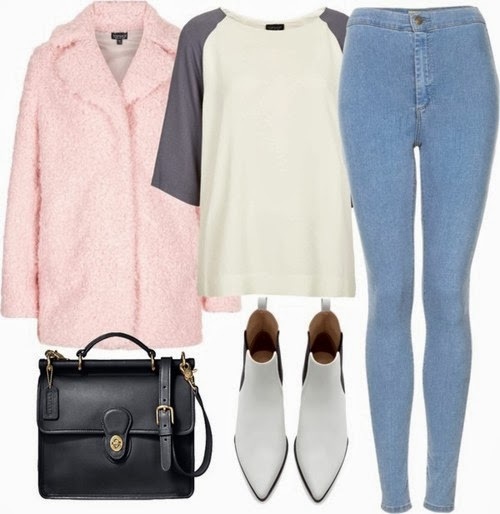 After fawning over the £80 baby pink shades in River Island, I have decided to compile an array of outfits that you can bring the girly pink coat to and what would compliment it. You can also find a range of my favourite coats lining the shop rails. Has anyone purchased a pink coat this winter? If so, how have you styled it? Do you have any pictures?